Green grass and blooming trees are all around us. The days are passing quicker and we finally can forget about those winter coats. Let’s see what small businesses and freelancers have been doing this week in our last roundup of April. 1. General Data Protection Regulation (GDPR) is coming into effect in less than a month and a lot of businesses are not ready to meet its requirements yet. Read what the new law means for your business. 2. Creating a website solves a lot of problems for your small business, and one of them is visibility. Here are some tips on how to build a small business website. 3. Starting your business sometimes requires a lot of different opinions combined. Find out which 5 benefits your small business will get when hiring people from different backgrounds. 4. Your reputation may means a lot when it comes to daily operations, attracting and retaining customers. Find out the best ways to maintain your business reputation here. 5. Blogging is trending, although not everyone knows how to use it and convert into traffic. Find out how your content marketing can transform your business. 1. Are you thinking about starting a franchise and have no idea where to get money? 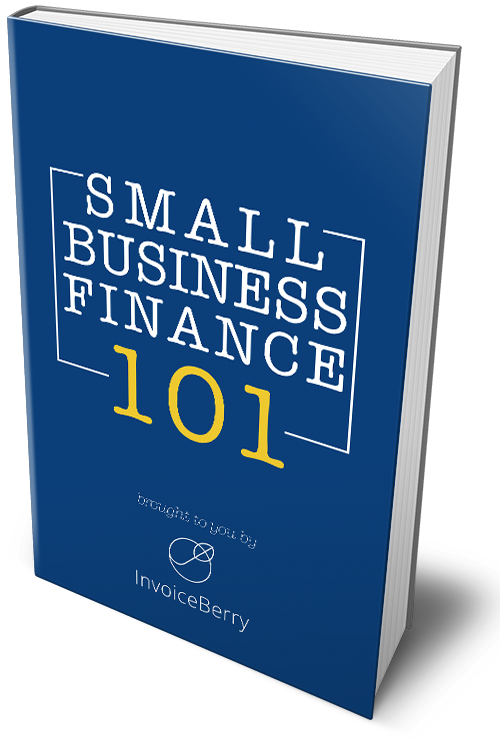 Check out this guide to financing here. 2. Being a boss doesn’t only mean you can delegate your tasks to workers, it also means responsibility managing and guiding them. Here’s how you can manage an insecure employee. 3. Working from home is not the best solution for everyone – some just can’t do it. Check these 5 things no one tells you about it in this article here. 4. Side hustle is getting more attractive as the thoughts of going freelance or starting a business on your own persist. Here are 10 smart ways for STEM majors to make money on the side. 5. VR and AI are the new trends and all the businesses seem to be interested in using them. Here are a few tips on how to use virtual reality in your digital marketing promotion. That’s it for today! Tune in next Friday for more news!